This season I am very excited to be working with Angus (“the Otter”) Jenkins, a recent graduate of the BA (Hons) Marine and Coastal Tourism course at the School of Adventure Studies in Fort William. Angus will be bringing his learning and his passion for the sea to what will hopefully become an annual internship programme, with Selkie Explorers and the school working closely together in the years to come. 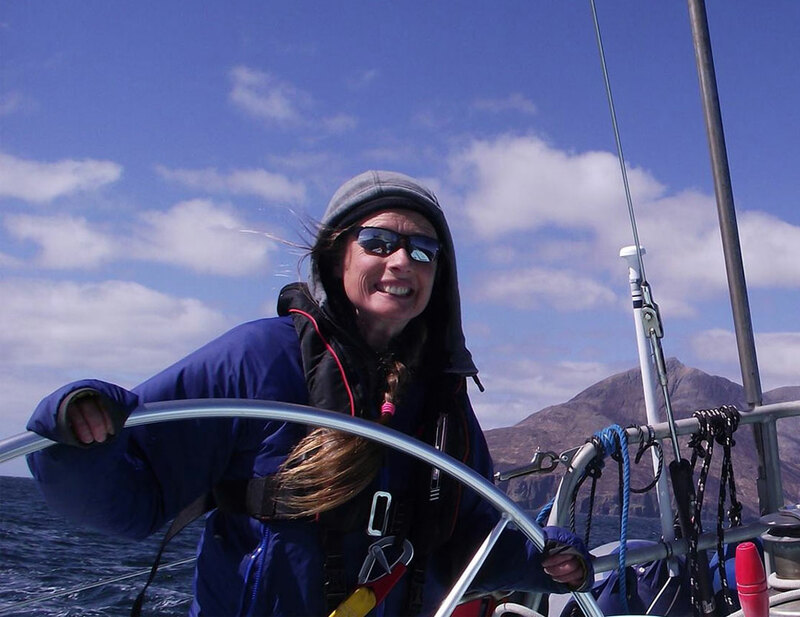 You can find out more about Angus and our internship programme on the Selkie Crew page here.